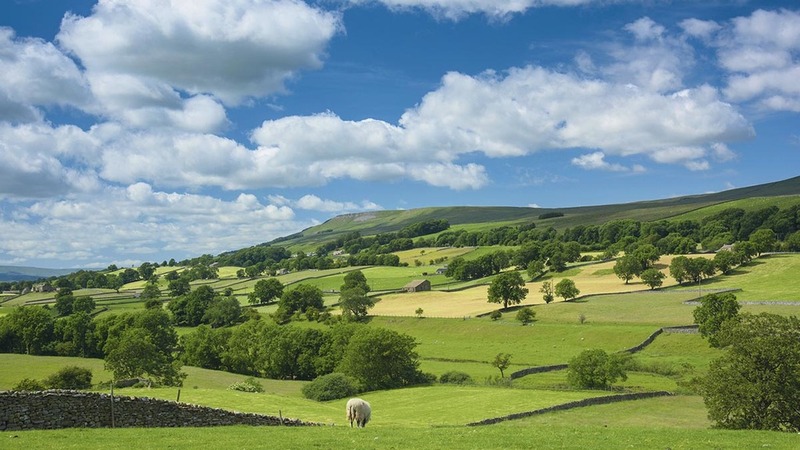 A retired professor of agricultural economics and a Conservative peer have clashed over the suggestion that green charities should take responsibility for environmental policy after Brexit. David Harvey, professor emeritus at Newcastle University, proposed the plan at a conference on the future of farming in Durham. He said: “One very simple way of handling our environmental policies and giving control back to the citizens, which is what Brexit appears to be about, is to say to those environmental charities – you negotiate with your farmers locally, nationally, regionally, the sorts of things they need to do to conserve and preserve the environment. Professor Harvey also recommended smaller charities have their money matched pound for pound by the Government, but bigger NGOs such as the RSPB should have Treasury contributions tapered off to 25p in the pound. Conservative peer and former MEP Lord Callanan was not impressed with the suggestion. “I cannot imagine anything worse than handing over environmental policy and public subsidies to the big environmental NGOs”, he said. “Most of their income comes already from public subsidies, whether it is UK subsidies or European Commission subsidies. If taking back control involves anything, it is politicians at Westminster and in the devolved administrations being responsible for the decisions they make and accountable to the public. He also admitted he does not believe the Conservative manifesto will contain very much about agriculture and the environment. Paul Brannen, MEP for the North East of England, said agricultural subsidies would come under pressure from both the Labour Party and the Conservatives after Brexit. Labour would oppose them because ship yards, coal pits and steel yards are no longer subsidised and the Tories because they are traditionally free marketeers. “The Conservatives, even before the General Election, already hold more urban seats than Labour”, he added.